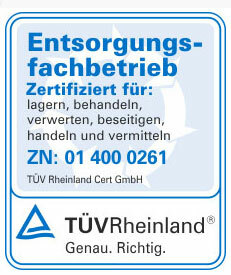 ASCA Altlasten-Sanierungs-Center Aachen provides services to the environmental sector. We are specialised in remediation and waste management. Our experience is based on numerous projects of different size not only in the field of contaminated land and land recycling.